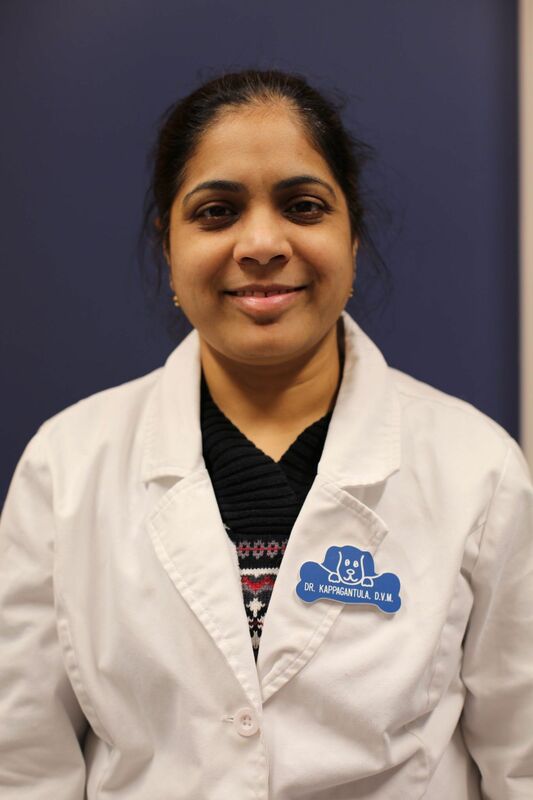 Dr. Kappagantula is the lead veterinarian and owner of Noble West Animal Hospital. After receiving her veterinary degree from India in 1997, she moved to the United States in 2000 to pursue the ECFVG program at Purdue University. Since moving to Fishers IN in 2004, she has been practicing veterinary medicine in Hamilton County. Her professional interests include internal medicine, dermatology, dentistry and exotics. She is an active member of the AVMA, VetGirl, Vetfolio and VetBloom. As an active member of AVMA and VIN, she continues to participate in continuing education seminars and national conferences. Outside of her work life, she enjoys cooking, gardening, traveling, and spending quality time with her husband and two kids. Dr. Mark Graves resides in Noblesville with his wife Jeanie. They have one daughter Kristen and two grandchildren. Alex is a fifth year medical student at Semmelweis University of Medicine and Iszabel is in eighth grade at the Hasten Academy of Indianapolis. 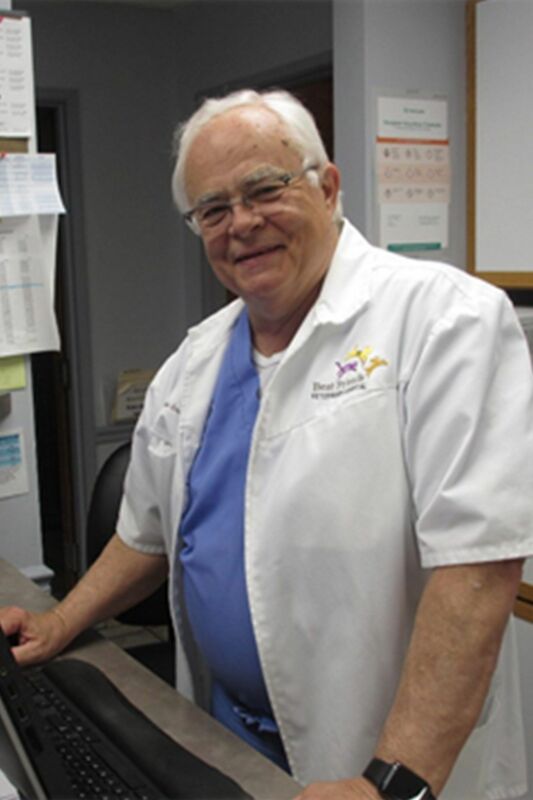 Dr. Graves previously owned three veterinary hospitals in Zionsville and the Geist Lake area of Indianapolis (Eagle Park Animal Hospital, Village Pet Doctor and Geist Station Animal Hospital). For the past 17 years he has practiced small animal medicine and surgery in group veterinary practices with locations in Indianapolis, Fishers and Carmel, IN. Dr. Graves and Dr. Usha (Dr. K) became acquainted when invited to participate in a neurology grand rounds case discussion group. Realizing both shared many of the same passions in small animal medicine and surgery, their professional paths have continued through the planning phases of Dr. K’s new Noble West Animal Hospital to the present. Dr. Graves was educated at Purdue University, graduating in 1969 with his B.S. degree in Animal Science and in 1973 with the Doctor of Veterinary Medicine degree. His special interests are internal medicine, soft tissue surgery and practice management. Dr. Graves is a member of the American Veterinary Medicine Association and regularly participates in continuing education programs both locally and nationally. He also is a member of the Advisory Board of the Vet Tech Institute of Indianapolis. Two of Dr. Graves’s outside interests are cooking and nature photography with his wife of 50 years. He also is an active member of St. Elizabeth Ann Seton Catholic Church in Carmel, IN.